British exports could be left rotting in quarantine if a Brexit deal is not reached by the end of the week. On Friday February 15 the Brexit illusion will come crashing into reality, as sea freight from the UK bound for Asia will depart not knowing the situation awaiting it across the world. 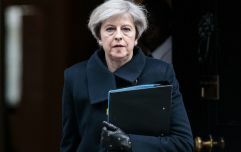 "For many companies, it’s not 50 days away, hard Brexit happens nine days from now," Stephen Phipson, chief executive of the EEF manufacturing lobby group, told Bloomberg. "Those are the first ships that are going to land post-March 29 in southeast Asia. If products get loaded on the ships, exporters have no idea when they land whether they’ll be on a 20 percent tariff regime. Will they need rules of origins certificates?" Through its EU membership the UK partakes in 40 trade deals with 70 different countries. Phipson said that those trade deals account for roughly 11 per cent of UK trade. Businesses do not know which deals will remain in place, likely none if the UK crashes out of the bloc with no deal, and are now faced with the significant risk of shipping goods that will arrive after the Article 50 deadline on March 29. This will be the case for consignments sent to southeast Asia after Friday February 15. 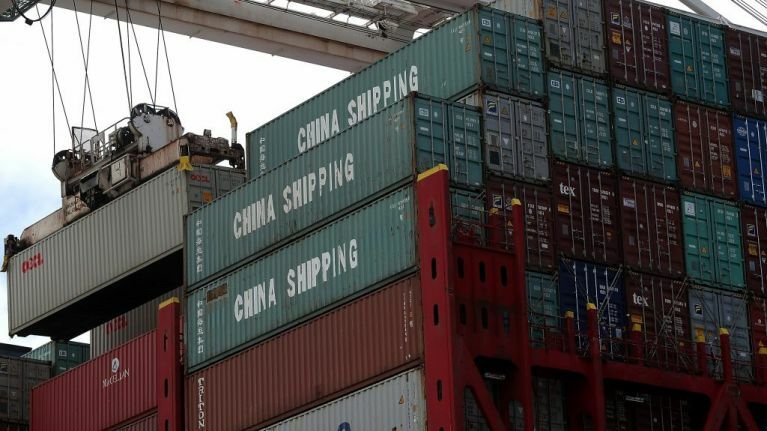 A department for international trade spokesperson said: "“Our priority is to avoid disruption to our global trading relationships. "We will continue to engage with all our trading partners and businesses should continue to plan for a range of Brexit scenarios, including no deal."